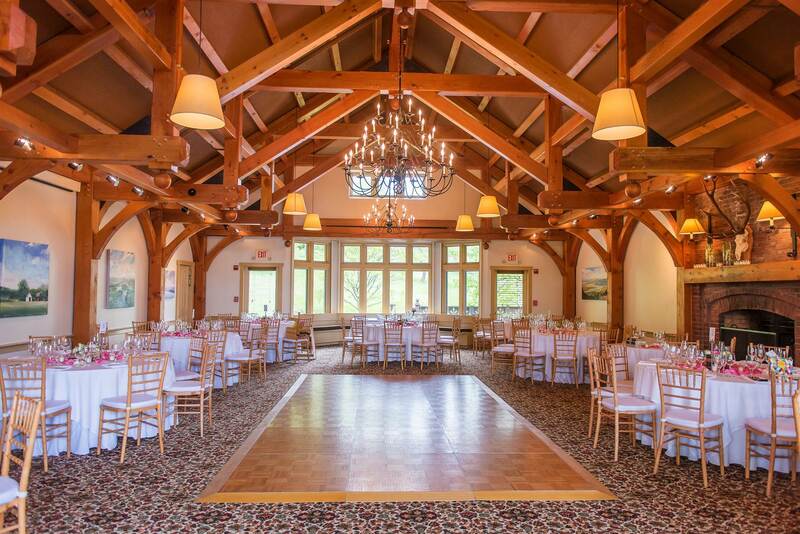 Interested in hosting a meeting at Trapp Family Lodge? Fill out the Request for Proposal form below and our Sales Manager will contact you shortly via email or phone. We look forward to speaking with you and hosting your upcoming meeting or event.